By: Yulia posted on December 10, 2017 in Web Elements . If you are looking for professional Instagram Banner – Here is our new Free 6 Instagram Banners IN PSD that will be great for your Instagram promotions! Download, customize them in Photoshop and enjoy the results! This awesome Free 6 Instagram Banners IN PSD can be good for implementing a lot of designers ideas as well. Previous Article Free Roll Up Mock-up in PSD Next Article 25+ FREE PSD Pricing Tables Templates for the best website design! 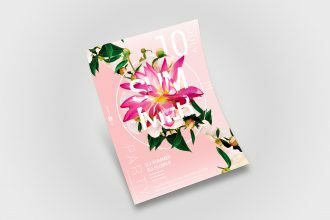 Download our latest freebie – Free Summer Party Flyer in PSD. It’s created by our professional graphic designers for creating exclusive promotional flyers or invitation designs dedicated to hot summer parties, beach parties, etc.